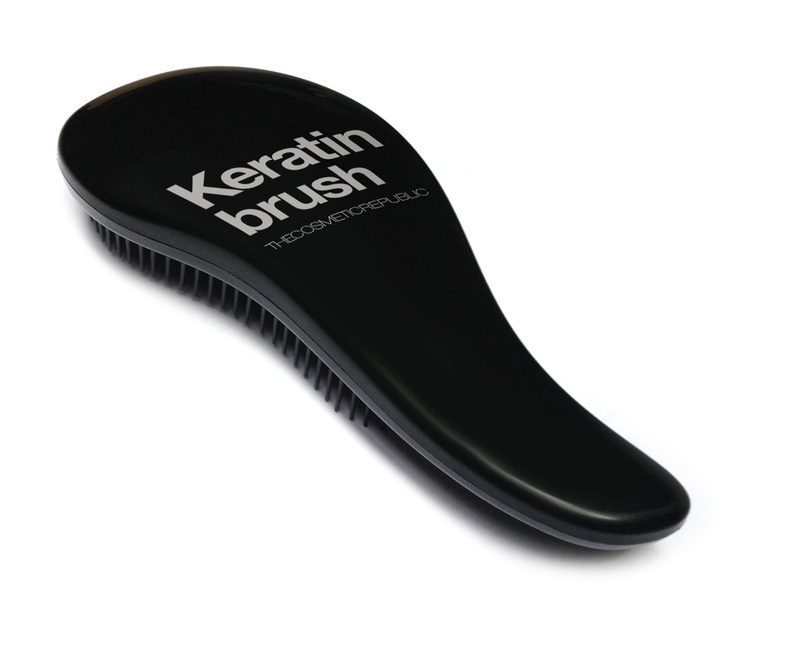 Keratin Brush is a life changing experience. Brush your hair without efforts no matter if wet or dry. Massage your scalp and spread hair’s natural essential oils. 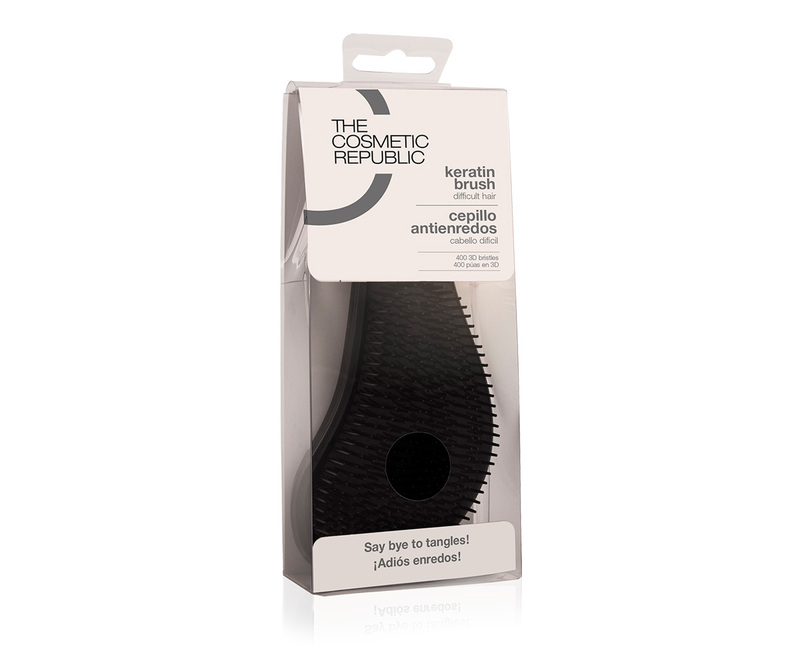 As a result, you will have a softer and more manageable hair. 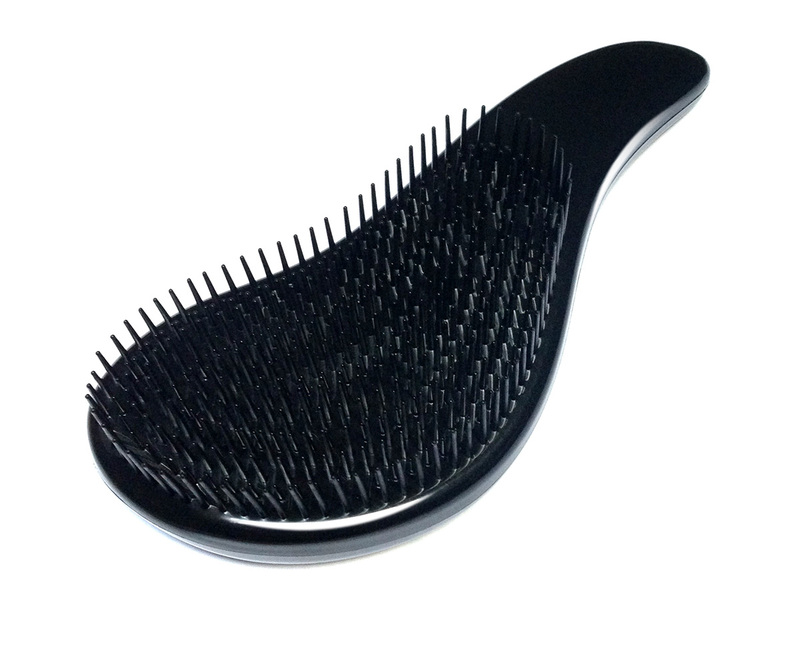 Brush your hair gently until detangled. The Oily Hair Cleansing Shampoo offers a gentle effective solution to oily and greasy hair while leaving hair silky and with more volume. Its unique formulation with keratin microspheres contains B-C-E vitamins and Buchu leaf extract, also known as the “Rooibos” of shampoos. Buchu or Barosma Betulina is a plant originally from South Africa known for its multiple properties.